New Construction! Jamestown Plan. 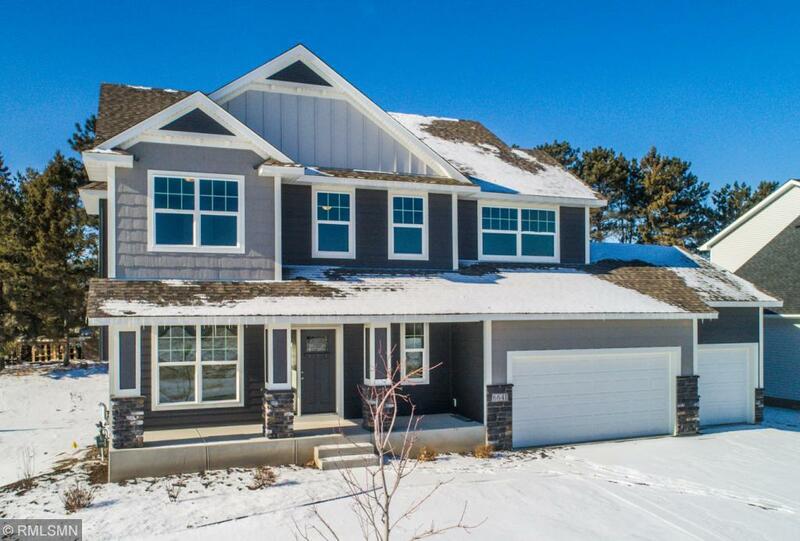 Build your dream home w/4BR/3BA, master suite w/private bath w/walk-in tile shower & closet, upper level laundry & loft, main floor office/den w/ French doors, cozy family rm w/stone front gas fireplace, gourmet kitchen w/corner pantry & oversized ctr island, granite tops, tile backsplash, hardwood/tile floors, knock down ceilings, 3 panel solid core doors, decorative arches & pillars, deck & much more! Many home sites & plans to choose from.